Tile can be used not only on floors, but decoratively in other areas of the home, such as on walls and as backsplashes to highlight aspects of your design. Learn more about the versatility of tile as a flooring and design material when you chat with the experts here at Bowling’s Carpet, either in-store, over the phone or online! We can’t wait to hear from you. Bathrooms and kitchens are some of the rooms in which you’ll most commonly see ceramic tile floors. What makes tile such a great fit in these spaces? What you may not have realized is that typically, when you see a tile floor in a bathroom, it’s specifically a glazed ceramic style. Glazed tiles have a super-hard protective layer on the surface that makes these tiles waterproof – perfect for splash-prone bathrooms and spill-prone kitchens. Glazed tile also naturally stands up to humidity without damage. 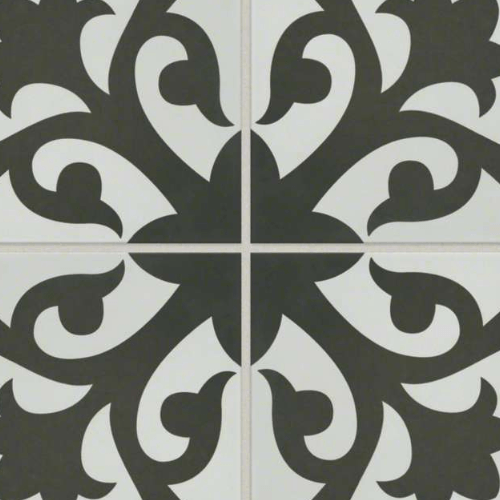 Consider a glazed ceramic tile for your own kitchen, laundry room, mudroom or bathroom! 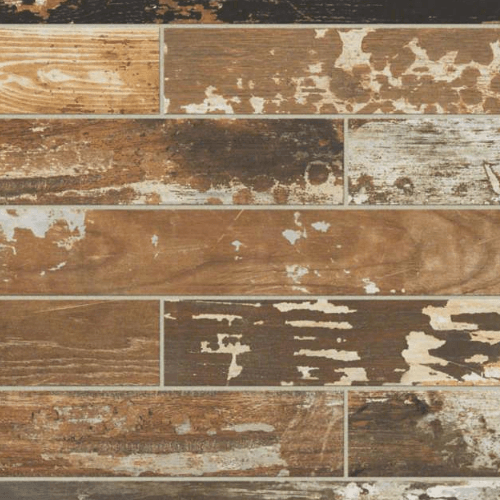 There are different tile looks and styles to choose from, what’s your texture? Hover over the images to the right to find out more. Still looking for more info about tile flooring? Here are some of the tile questions we get asked most often by our customers here at Bowling’s Carpet. Ceramic tile simply refers to tile made of clay, sand and other minerals, shaped, colored and fired at high temperatures. Porcelain tile is a type of ceramic tile that incorporates porcelain clay and minerals, and which is fired at a much higher temperature than other types of ceramic flooring. This makes them extremely solid and moisture-resistant. Are there any significant downsides to tile flooring? One thing to keep in mind is that tile will take on the temperature of the air around it. This means that it will often be cold in the winter, so you may want to lay down area rugs or invest in some slippers! The only other challenge with tile is the difficulty of installation, which can lead to a more expensive job. Even with these things in mind, tile is a beautiful flooring solution that is both extremely durable and easy to clean and maintain. How is stone tile different from ceramic tile? 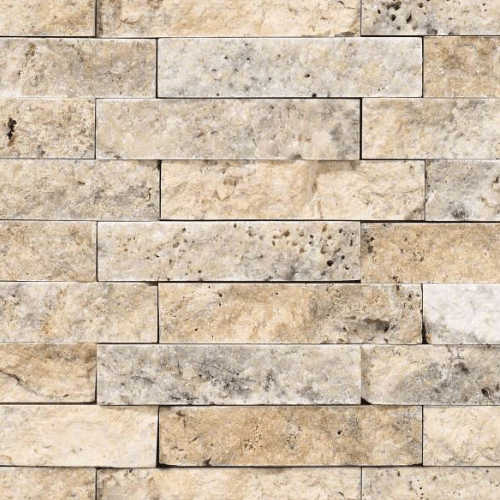 Stone tile is usually cut to show off the natural texture of the stone from which it’s made. This includes all the natural variations and irregularities. Ceramic tile, on the other hand, is specifically manufactured to be uniform, looking and feeling the same from tile to tile. Stone tile also tends to need more maintenance, such as a periodic deep cleaning, due to its susceptibility to staining. On top of that, it can be more expensive up front. 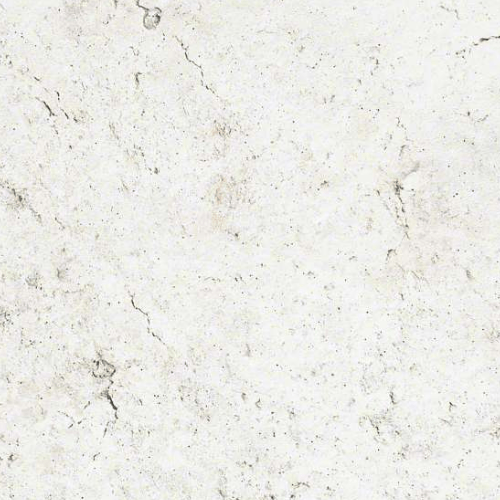 You get what you pay for, however – stone is a truly beautiful and unique option! How long will my tile floors last? Properly maintained, tile can last a lifetime! Porcelain tile will last the longest. Are you ready for your tile flooring installation? Know what to expect and how to prepare by reviewing our tile installation guide! For all the beauty and elegance of tile, you may be surprised by how simple your tile cleaning routine needs to be! Learn more from the Bowling's Carpet experts in our tile care & maintenance guide! Stone and ceramic tile offer so much more variety than many folks realize. The experts here at Bowling's Carpet have gathered some of our favorite room designs featuring tile flooring to get you inspired!